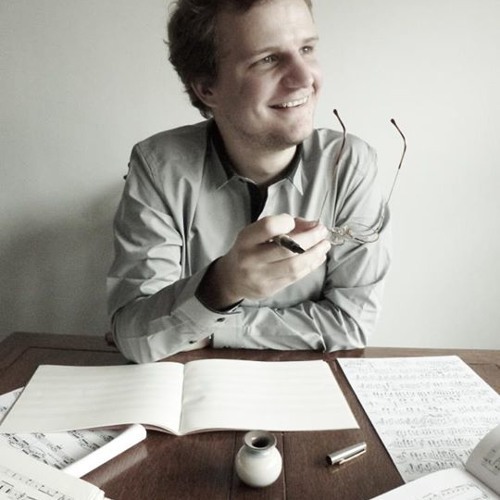 Robert Busiakiewicz was awarded the Lord Mayor's prize for composition at Mansion House, London in 2013, and was shortlisted for the BBC Young Composers Competition (2006) and the Sibelius Young Composer of the Year (2008). He holds degrees from the University of Cambridge, UK, and King's College London. He has worked as a Tenor Lay Clerk at Southwell Minster, and a teaching assistant in Techniques of Composition at KCL. He was a choral scholar at King's College, Cambridge and his music has been broadcast on Radio 3. He currently lives in Toronto, Canada.